Apple hits another home run. iPhone 6s is a mirror image of its predecessor at first glance, but thanks to improved internals and innovative new technology, it’s very much a different beast. With Apple’s latest A9 processor, a new 12-megapixel iSight camera, Live Photos, and 3D Touch, this is much, much more than just an “incremental” iPhone upgrade. It’s the iPhone that will change the way you use your iPhone. It’s Apple most exciting smartphone in years. 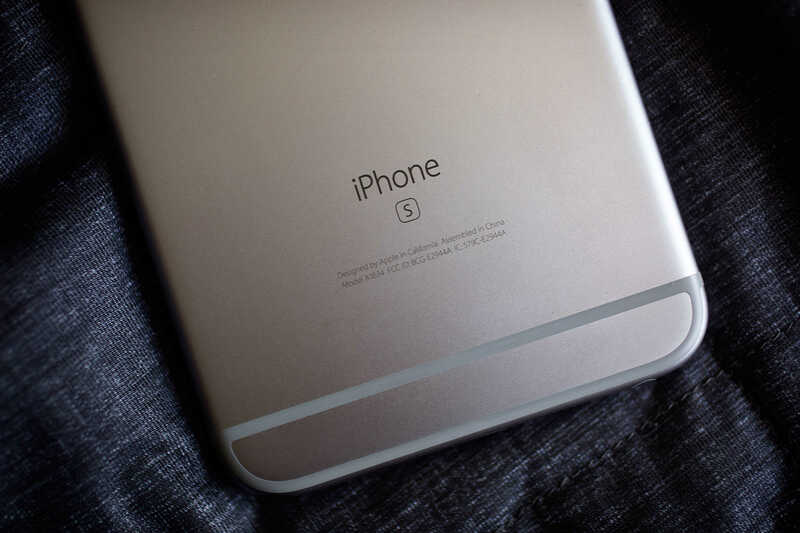 That little “s” on the back is one of the only ways you can tell the iPhone 6s from its predecessor. The iPhone’s design has hardly changed at all this year, but it’s not exactly the same. Apple is now using its new Series 7000 aluminum — the same metal used for Apple Watch Sport — to make the iPhone 6s much stronger than the iPhone 6. This should prevent a repeat of the “Bendgate” debacle that plagued the iPhone 6 Plus for a short period last year, and it means your new iPhone will be generally more robust. Apple has also introduced tougher Ion-X glass that’s less likely to shatter. These changes aren’t all good news, though. Those new materials, coupled with the 3D Touch display, make the iPhone 6s slightly thicker and heavier than the iPhone 6. You won’t notice that if you haven’t been using one of last year’s devices, but I could tell immediately after taking the iPhone 6s out of its box. Fortunately, I got acclimated to the increased heft within about 30 seconds, and the new devices aren’t so much thicker that they won’t fit existing accessories. All the cases you purchased over the last 12 months should still be compatible with your new iPhone. The new models are not thick enough to allow the new iPhone’s rear-facing iSight camera to sit flush against its metal back. I complained about this in my review of the iPhone 6 Plus last year, and I still think it’s pretty ugly, but I’m over it now… mostly. 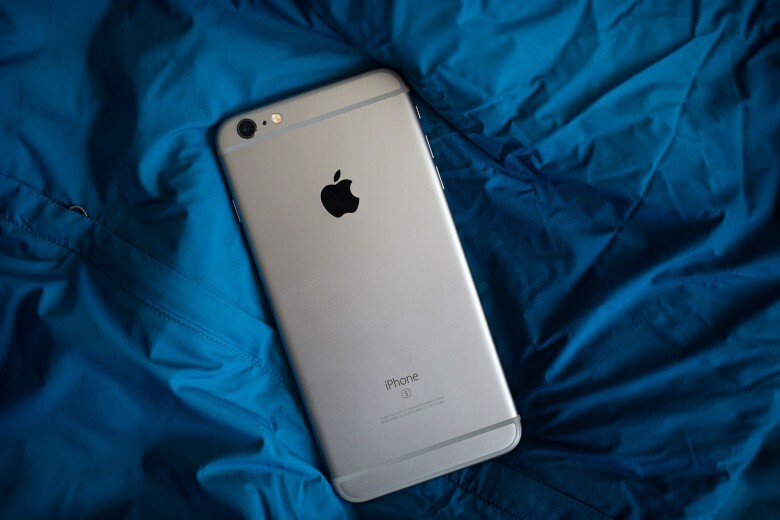 Thankfully, the rest of the iPhone 6s makes up for that blemish with its smooth curves and cool aluminum. It comes in the same three colors as the iPhone 6 (Gold, Silver, and Space Grey), plus a new Rose Gold. A recent water test suggests Apple may have taken steps to make iPhone 6s water-resistant. After an hour in a bowl of water, both the iPhone 6s and iPhone 6s Plus came out alive and working perfectly — as you’ll see in the video below. It should be noted, however, that Apple hasn’t advertised water-resistance, and you should not get your iPhone wet intentionally. I’m glad Apple didn’t make major changes to the iPhone’s design this year because I’m not bored of this one yet. This is still the prettiest smartphone money can buy. Just like its design, the display in the iPhone 6s is identical to that of its predecessor — at least in terms of resolution and quality. It’s still as beautiful as it’s ever been, with accurate colors that pop, excellent viewing angles and great brightness. But now it’s pressure-sensitive. 3D Touch changes everything. It’s like a right-click for your smartphone, and it’s certainly not just a gimmick. No matter what you might be doing, 3D Touch can make it quicker and easier in some way. It provides you with useful shortcuts for your favorite apps from the home screen. It lets you preview web pages, maps and more without taking you out of Messages and Mail. It even delivers a new way to interact with games. When Apple demonstrated 3D Touch, I thought it looked neat, but I didn’t think I needed it; I’ve been perfectly happy with regular touchscreens up until now. But once you get used to using it, it just makes sense, and you want it on every touchscreen. Why won’t the forthcoming iPad Pro feature 3D Touch technology, Apple? 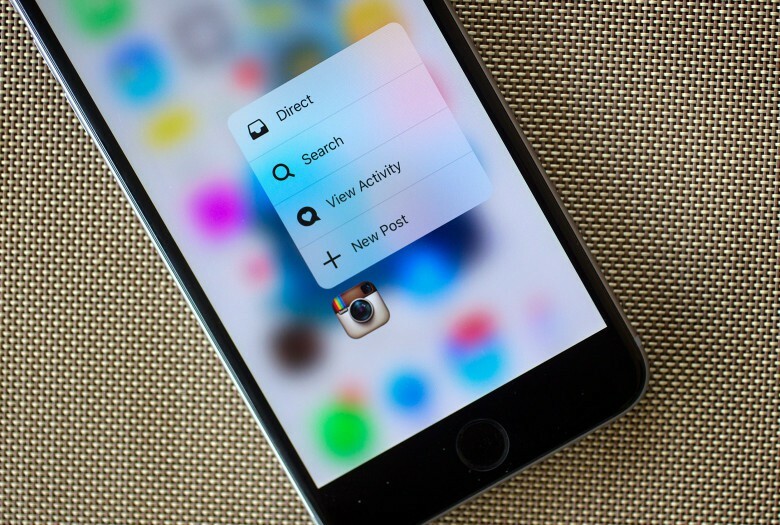 3D Touch makes iOS 9 event better. 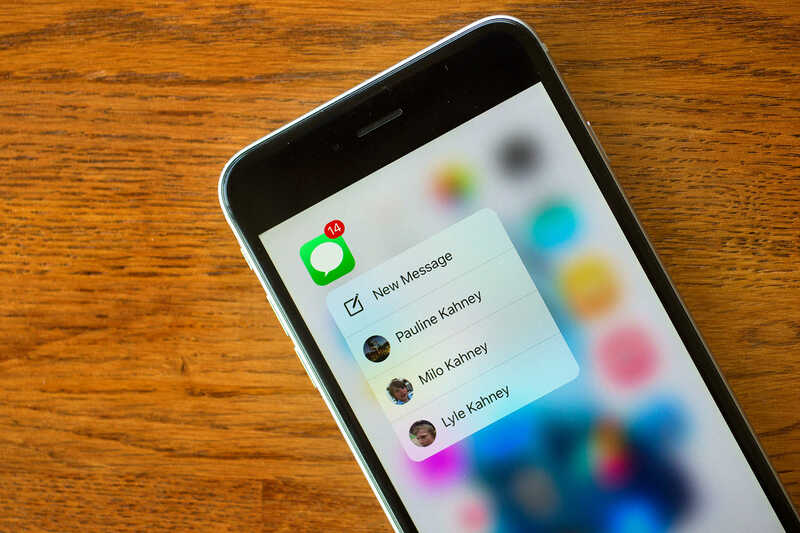 3D Touch gives the iPhone an advantage over its rivals, and it’s not a feature that can be ripped off easily. Samsung might be able to put a pressure-sensitive display into the Galaxy S7 — and it probably will — but unless every other manufacturer follows suit, Android developers simply aren’t going to show anywhere near as much interest as iOS developers will. In the time it’s taken me to write this review, a bunch of third-party app I use delivered updates adding 3D Touch support, including: Things from Cultured Code, Scanner Pro from Readdle, Instagram, Twitter, Evernote, Dropbox and Camera+. 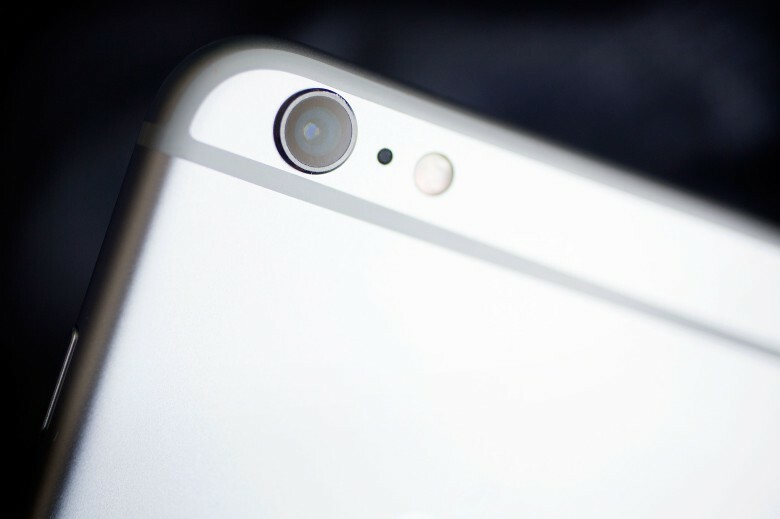 The A9 chip packed into the iPhone 6s makes it the fastest iPhone to date by a mile. In Geekbench, it achieves almost 1,000 points more than last year’s iPhone 6 in multi-core tests, making it second only to the iPad Air 2. Combine that speed with Apple’s super-efficient software and you get a smartphone that’s impressively quick at everything you throw at it. You won’t notice the speed improvements much initially — the iPhone 6s isn’t noticeably faster than the iPhone 6 during everyday tasks. But it will become evident when developers start taking advantage of the extra horsepower, especially inside new games. Where you will notice a big improvement is in web browsing and multitasking. With 2GB of RAM — twice as much as the iPhone 6 — the iPhone 6s is much better at these things; you’ll be able to jump between multiple apps and tabs without them reloading so frequently. Unfortunately, Apple couldn’t bring the same improvements to battery life. iPhone 6s doesn’t seem to be any worse than its predecessor, despite a slightly smaller battery, but it’s certainly no better. You’ll make it through a full day with normal usage, but no more. Of course, battery life was excellent with the iPhone 6 Plus, and we expect the same from the 6s Plus. But I’ve been using a regular iPhone 6s for this review. 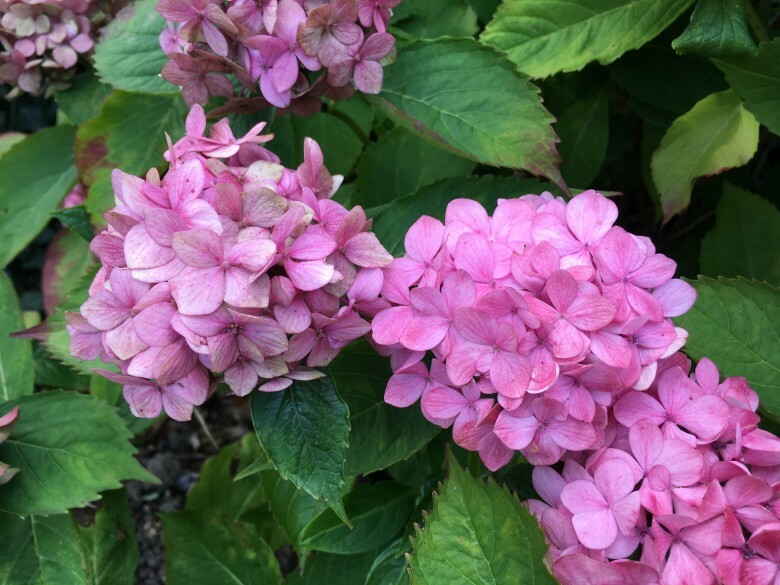 The iPhone 6s camera is better — but you might not notice. As I mentioned in my iPhone 6s first impressions piece on launch day, the main reason I upgraded was for the camera. But to be totally honest, it’s not that much better than last year’s model. The new 12-megapixel iSight sensor means you’ll get sharper images when you zoom in than you did from last year’s 8-megapixel iSight camera — and that’s important if you like to turn your photos into large prints. The new sensor also allows you to shoot 4K video. But if all you do with your photos is upload them to Instagram and Facebook, and enjoy them on digital devices, then there really isn’t much of an improvement to look forward to. Snap the same photo on the iPhone 6 and on the iPhone 6s, and they look almost identical. 3D Touch brings Live Photos to your lock screen. That’s not necessarily a bad thing. The iSight camera in the iPhone 6 worked excellently in pretty much every situation, and you can expect the same great performance after upgrading. Just don’t assume you’ll see drastically better photos. The big difference between this year’s iSight camera and last year’s is that the new one shoots Live Photos. By default, whenever you snap a picture on iPhone 6s, the camera captures not just one image, but 45 of them. Those images are used to create a short video that accompanies your still photo. You can then use 3D Touch to bring your memories to life inside the Photos app, or on the lock screen when using a Live Photo as a wallpaper. Support for Live Photos is also coming to third-party apps. Live Photos can be terrific. It’s still too early to tell whether they’re little more than a gimmick, but they’re definitely fun — and with the right subjects, they can bring incredible results. There are some great examples of this in Apple’s 3D Touch video below. I recommend turning off Live Photos and only enabling the feature when you really want it. Live Photos take up about twice as much storage as regular 12-megapixel stills, and unless you’re consciously shooting a Live Photo, you’re likely to bring your iPhone down too quickly and spoil it. It should also be noted that Live Photos can only be viewed on Apple devices running iOS 9, watchOS 2 or OS X El Capitan. If you send them to someone who uses Android or an older version of iOS, they’ll just appear as stills. If you import them into Windows or an older version of OS X, you’ll get both a still image and a .mov video file. If you think you’re going to use Live Photos a lot, I recommend getting an iPhone 6s Plus if you can live with its size. Without optical image stabilization on the iPhone 6s, Live Photos can be too shaky. The same can be said about 4K video — as demonstrated in the clip below. iPhone 6s also comes with a 5-megapixel front-facing camera — up from 1.2 megapixels in the iPhone 6 — which delivers much sharper selfies and FaceTime video calls. The difference here is noticeable, and greatly appreciated. 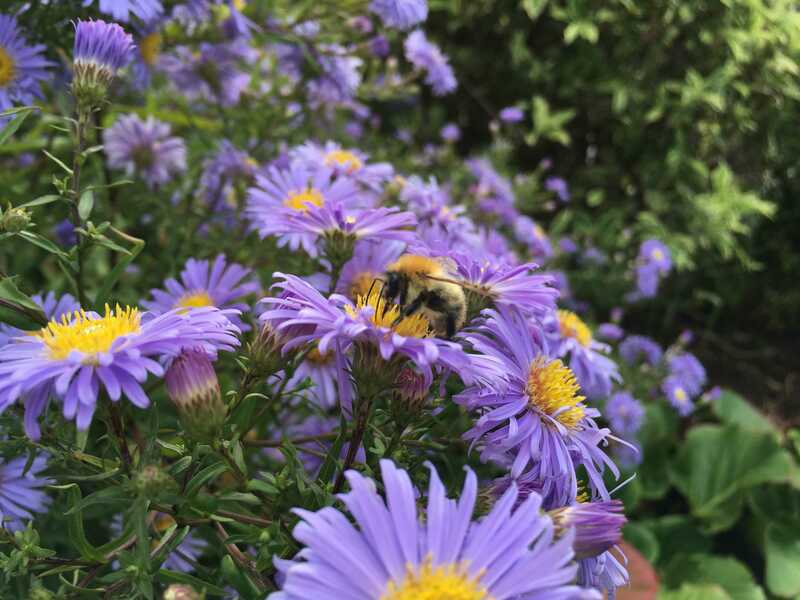 Here are some sample photos taken with the iPhone 6s. Note these are totally untouched, and you can click them to view them in full resolution. And here are some Live Photos that I’ve converted into GIFs. 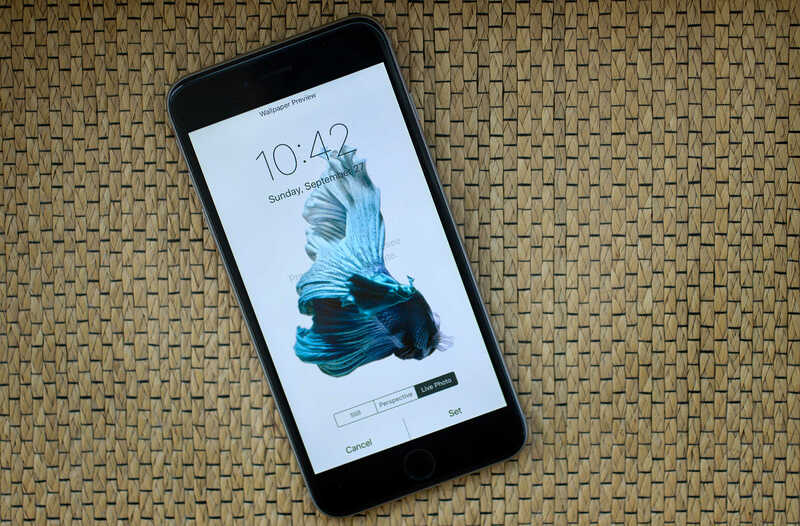 iPhone 6s comes with a new Touch ID sensor and it’s insanely fast. If you want to check notifications on your lock screen, it’s a race against Touch ID; your iPhone will unlock if you don’t take your finger off the sensor fast enough. It’s easier to use the sleep/wake button or a finger your haven’t registered with Touch ID if you want to just see the lock screen. This improvement certainly isn’t a burden, however. Touch ID isn’t just faster now; it seems more accurate and more reliable, too. You’ll want to use it more than ever, and now that there are countless apps with Touch ID support, that’s important. iOS 9 was already a major improvement to Apple’s mobile platform, adding new features and some significant improvements throughout — as we detailed in our review. But thanks to 3D Touch, it is best experienced on iPhone 6s. Take that away after becoming accustomed to it and iOS just doesn’t feel complete anymore. Upgrade to iPhone 6s for 3D Touch. Regardless of which iPhone you already own, the best reason to upgrade to iPhone 6s is 3D Touch. It is innovative technology perfectly executed, and it makes total sense in every way you use it. It is the one thing that makes the iPhone 6s more than just an incremental update, and perhaps the best smartphone on the market today. But the truth is, you don’t need 3D Touch yet — and if you already have an iPhone 6, it’s not enough to justify an upgrade this year — especially if you’re not overly enthused about Live Photos and the ability to shoot 4K video. Having said that, I don’t want to take anything away from the iPhone 6s. It’s an outstanding smartphone — Apple’s best yet — and it’s only going to get better as developers take advantage of that pressure-sensitive display and faster A9 processor. If you have an older iPhone, or you can afford to upgrade early (or you’re switching from another platform), iPhone 6s should be your next smartphone without question.